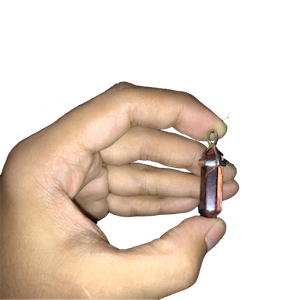 Buy Tiger's Eye Pendant from the #1 supplier of authentic crystals in the Philippines. Tiger’s Eye has the ability to deflect negative energies. This stone promotes integrity, self-confidence and will power.